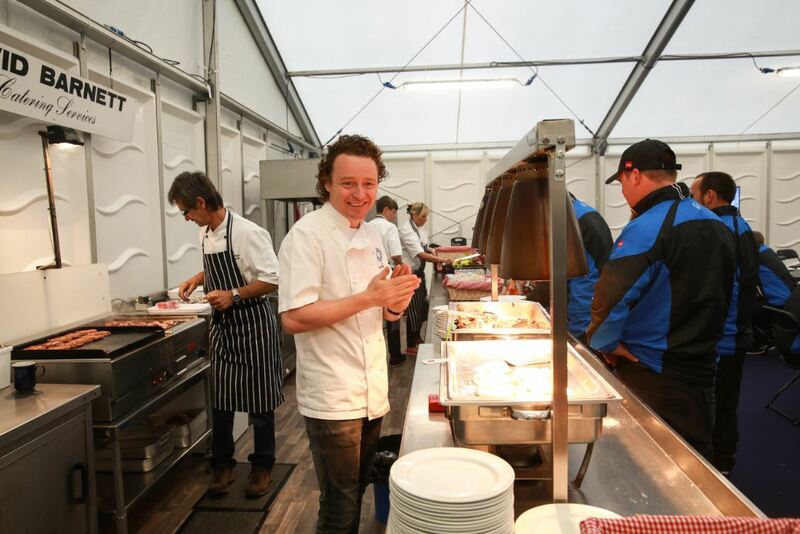 As the 145th Open Championship gets underway at Royal Troon it now marks a year since we hosted the world’s oldest major here on the Old Course. An event filled week, which spilled over to a Monday finish for only the second time in history. We take a look back at some of the most memorable moments from last year’s Championship. 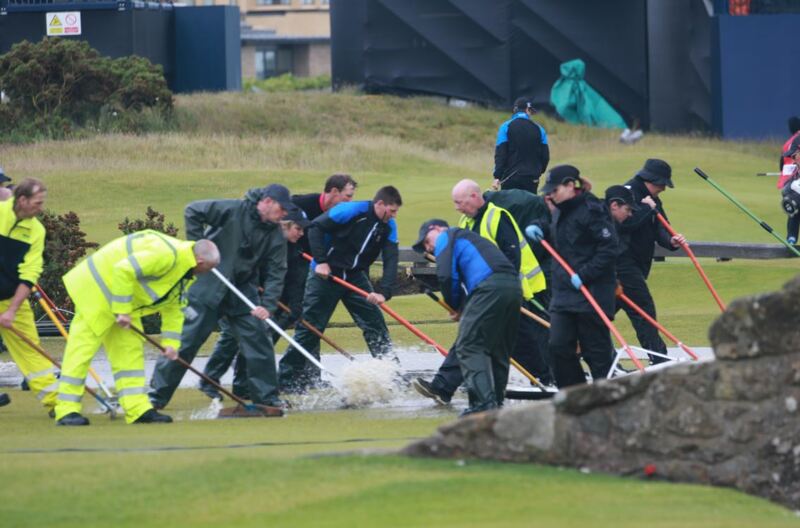 Day 2 saw torrential rain suspending play, prompting now famous scenes of our greenkeepers sweeping rainwater into the Swilcan Burn. Credit to staff who worked tirelessly to get the course ready for play again in a matter of hours. 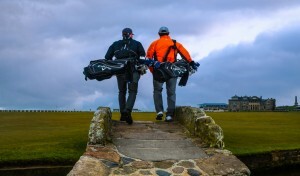 Here’s hoping the weather is much fairer this year at Royal Troon! One event that our SALJGA members will never forget was a clinic held by none other than Tiger Woods! 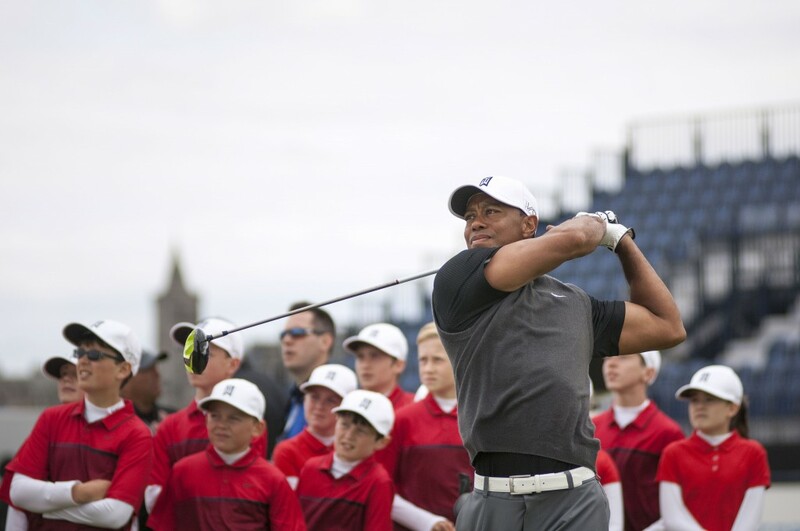 With the help of Nike Golf, Tiger met the SALJGA kids, offering some advice to our budding junior golfers and finishing with a couple of amazing drives to the delight of the group. 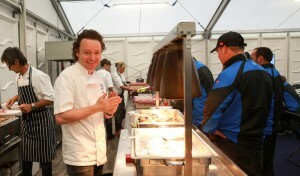 It might not have been Tiger’s year, but he was the star of the show for SALJGA! 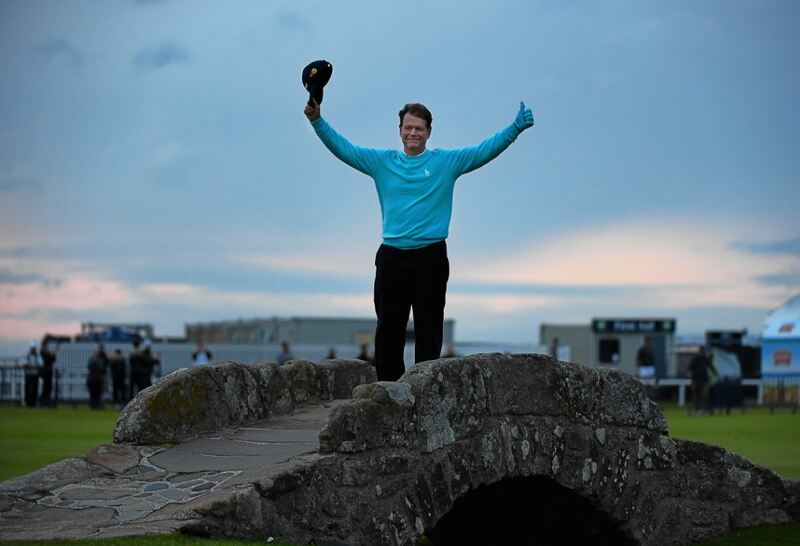 One of the golfing greats, Tom Watson bid an emotional farewell from the iconic Swilcan Bridge for what would be his final Open on the Old Course. With the announcement that the Old Course will host the Senior Open for the first time in 2018, it won’t be long until we see Tom teeing off at the Home of Golf once again! 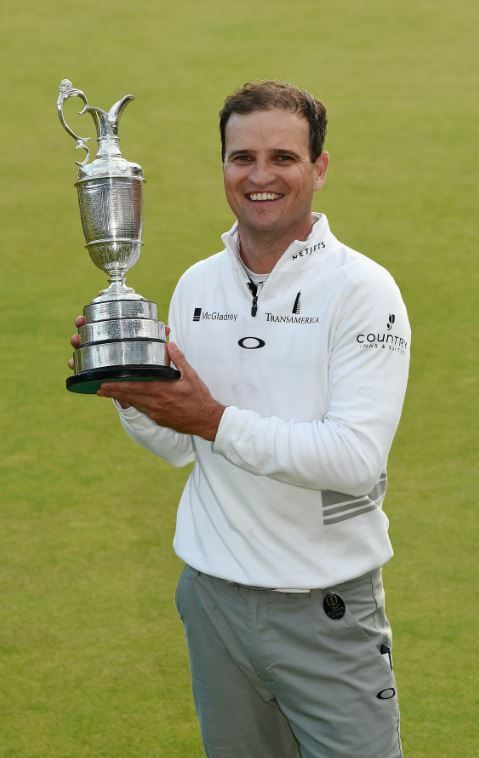 After a dramatic three-way, four-hole playoff, Zach Johnson was crowned Champion Golfer of the Year. The only question remaining is, who will be lifting the Claret Jug this year? 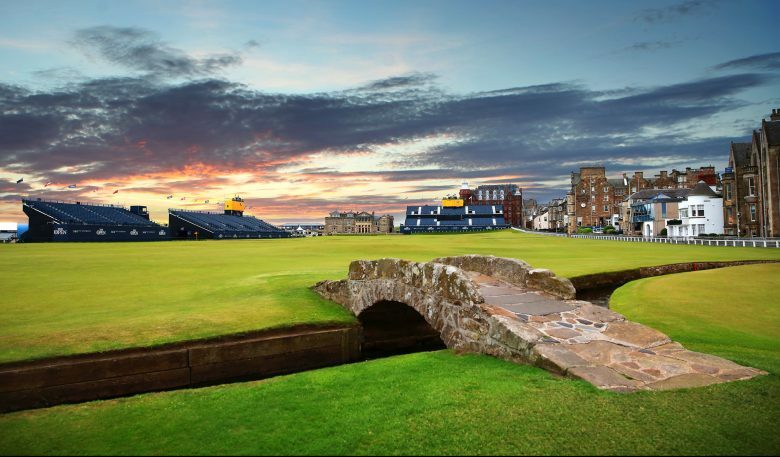 Best of luck to everyone at Royal Troon. It promises to be a fascinating week!